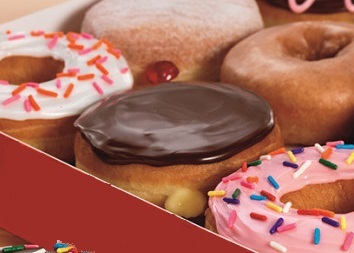 Dunkin Donuts Franchise For Sale in the Kansas City, Missouri region for $550,000! Established franchise opportunity, currently grossing an estimated $686,654 and nets $129,726. This restaurant can seat 24 inside and 10 outside and operates with 13 employees. Great location on a busy highway in a large plaza. This is a well established restaurant that would benefit from an owner operator that can focus on growing this business as there is plenty of potential to increase sales. Includes all restaurant equipment. New owner will need to be approved by the landlord and franchisor. The current gross revenue being generated is estimated at $686,654. Unfortunately there is no seller financing. This business may qualify for a business or SBA loan. If financing is needed for startup cost you can review additionalFinancing Options Here. Expenses will vary for each restaurant owner depending on the type of restaurant, number of employees, and location. Current expenses for this owner include: royalties, payroll, payroll taxes, workers compensation, advertising, supplies, food, utilities, property rental fees, permits and licenses, phone, and liability insurance. Expenses are estimated to total $556,928 per year (Note: Expenses represent a cash purchase and do not account for finance payments if requiring a loan to purchase). Located in the Kansas City, Missouri region. Physical address will be released to qualified buyers upon execution of an NDA. Current list of equipment includes: bakery case, twin coffe brewer, single coffee brewer, grinder, espresso machine, iced coffee brewer, ice maker, bagel toaster, refrigerated sandwich unit, ovens, freezer, kitchen utensils, restaurant furniture, signage and more. This restaurant can seat 24 inside and 10 outside. There is a drive-thru. No delivery service is offered. Seller has owned the restaurant for more than 5 years. This restaurant operates 7 days a week from 5am – 8pm. Established franchise opportunity. Turnkey and move in ready. Includes the cost of all equipment. Plenty of opportunity to increase revenue. 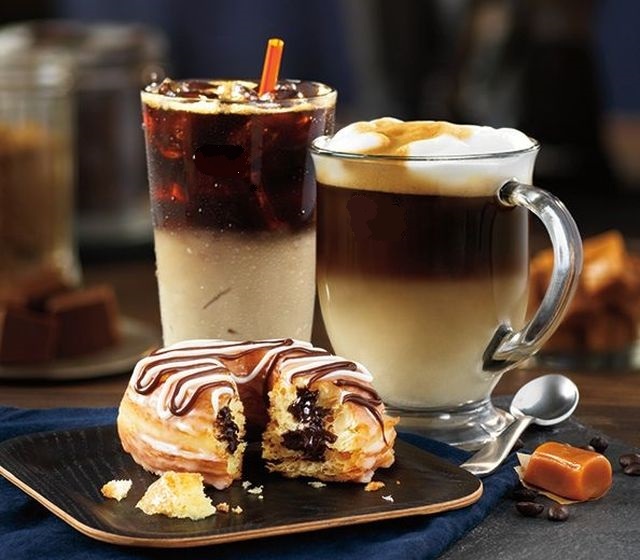 Dunkin Donuts has a great reputation and brand recognition. Priced at $550,000. For additional information and to evaluate this business further Contact Us About This Restaurant Here!